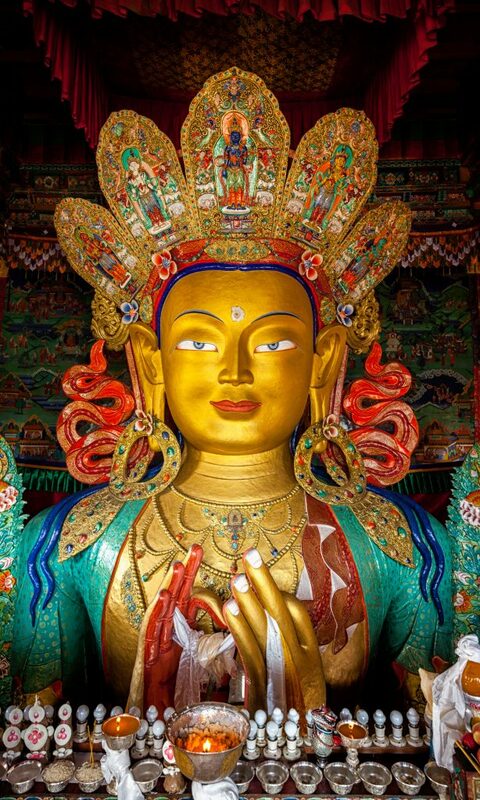 It is the vision of H. E. Chodën Rinpoche, through the efforts of Awakening Vajra International, that all sentient beings uncover and express their true essential nature. It is his, and our wish, and intent that all student practitioners awaken the roots of love, compassion and wisdom in their hearts and minds for the benefit of all sentient beings through hearing, contemplating and practicing the Buddhadharma. 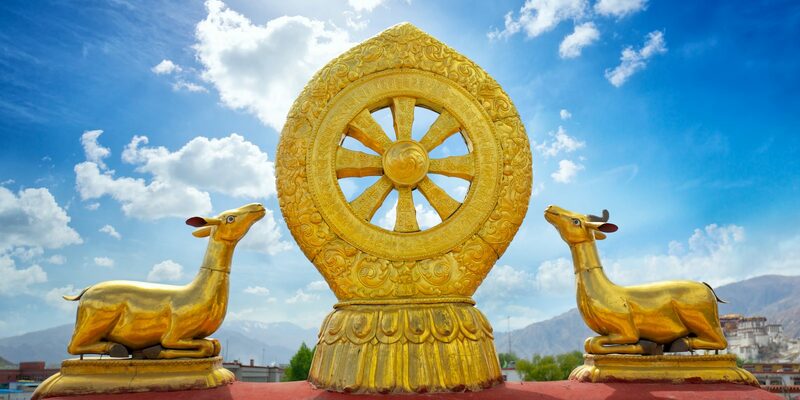 We believe that by establishing comprehensive sacred and secular education curricula based on fundamental Buddhadharma, as expressed in the Tibetan Buddhist tradition, we will develop authentic Buddhist practitioners. We also believe re-establishing the Nalanda Five Branch training in a modern way will help Buddhist practitioners live more meaningful and engaged lives by transforming themselves and the world. In all our thoughts and activities we will strive to adhere to the Buddhist values of loving kindness, compassion and wisdom. We have an unwavering adherence to H. E. Chodën Rinpoche’s vision and mission; and this motivation will be the driving force for innovation and growth. We will blend the traditions of our lineage, upholding their integrity, with modern methods of education to develop a dynamic learning environment where intellectual curiosity and spiritual transformation are paramount. We will honor each other, and conduct ourselves in a manner that respects individual capacity and fosters collaboration, diligence and an opportunity for success. We will use honest reflection to learn from our experiences, and increase our understanding of the diversity of perspectives to grow individually and as a community of Buddhist practitioners who will be wholly engaged in the world. We will be at the vanguard of Buddhist social activity using the Five Branches of Learning, that is “The Five Types of Knowledge” to aid the world by reducing suffering for ourselves and all other sentient beings. Awakening Vajra International, and its various affliliates, are guided by the principles of integrity, transparency and utmost quality. We will conduct all of our activities in a fiscally responsible manner, in terms of best accounting practices, ensuing all programs and services will be in accordance to our vision, mission and core values. We will treat our constituents, our staff, our volunteers with dignity and respect, advancing our mission and building a community of Buddhist practitioners who embody the wisdom and compassion of our lineage teachers.